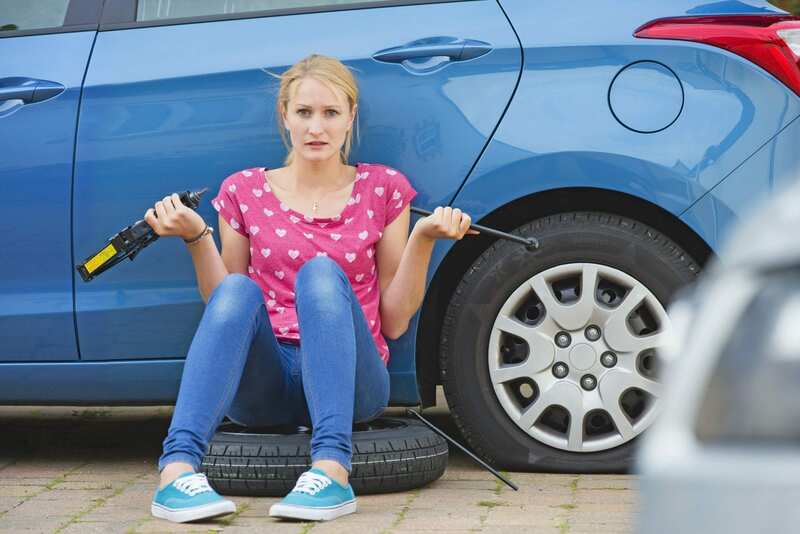 Whether you’ve Googled “How to change a tyre” because you’re currently stranded outside your car in the pouring rain with a complete flat tyre or your here for precautionary measures because you realise it’s a necessary skill to know what is involved in changing a car tyre, then we’ve got your back. Our quick and easy how to change a car tyre guide is simple to follow and will allow you to follow step by step so you’re never caught out again. If you’re driving and you suspect one or more of your tyres may be flat look for a suitable place to pull over. Ideally you want to look for somewhere with a bit of room where you have the space to change your tyre, however that isn’t always possible. Do make sure you choose somewhere that isn’t on a bend though and is ideally as level as possible. When you realise your tyre is flat activate your hazard lights to signal to other road users that your car will be slowing down. If once you’ve pulled over your vehicle remains on a road then leave your hazards on to avoid an accident. Apply your handbrake to ensure your car is completely still and put it in gear/park to stop it rolling should the handbrake fail. You also want to consider putting wheel wedges in front or behind the wheel to stop it from rolling. Not every car has these so if yours doesn’t just skip ahead to the next step. Whilst your car is still on the ground, using the wheel wrench loosen the wheel nuts, don’t remove them just yet though. Consult your car manual to locate the jacking point if you don’t already know its location. Place the jack underneath your jacking point and raise your car slowly. Now you can remove the wheel nuts and bolts and slowly pull the wheel towards you to remove the flat tyre. Once you have it off set it on its side to ensure it doesn’t roll away. It’s recommended to have a spare tyre, but if it’s an emergency you may be using a space safer. Either way line the wheel up and push gently until the bolts show through the rim. Remember turn right to tighten. Slowly lower the car so that the wheel is on the ground but so that your car is still partially supported by the jack. Now use your wrench and your body weight to tighten the nuts until they feel snug, don’t be afraid to stand on the wrench to ensure they are nice and tight. Now you’re happy the new wheel isn’t going anywhere, you can lower the car completely and remove the jack. Now you can refit the hubcaps and any wheel covers you removed earlier. Before driving away check that the spare tyre is inflated to the recommended amount, most tyres say on them what they’re recommended psi is. You’re good to go. Now it’s time to take that flat tyre to a technician for repair. There you have it a simple guide on how to change a car tyre. Now you might be wondering if there is anything you can do to help make changing a tyre a rare occurrence. Below we’ve answered some common questions about car tyres to ensure you reduce your risk of running into trouble. How long to tyres last? The length of time a car tyre lasts depends on the mileage you do, the road conditions, how well you look after them and the quality of the tyre. If you are driving about 15,000 miles a year, you can expect to see the tyres thread wear out in about 3 – 4 years. However, if you don’t drive your car often, the rubber compound may become worn before the tyre tread wears out. Are expensive tyres worth it? You might be wondering whether it’s worth paying more for expensive tyres. The general consensus by tyre experts is that premium brands last longer, wear slower and handle better. We recommend looking at unbiased tyre reviews. Remember you want to strike a happy medium between price, durability and grip. Don’t ever compromise on your safety do safe a few quid. Do you need winter tyres in the UK? The AA recommends all four tyres should have at least 3mm of tread for the winter. In fact, it has been suggested that driving at anything under 7 degrees Celsius and the winter tyres (also called cold weather tyres) are less prone to skidding and allow your vehicle to stop quicker. 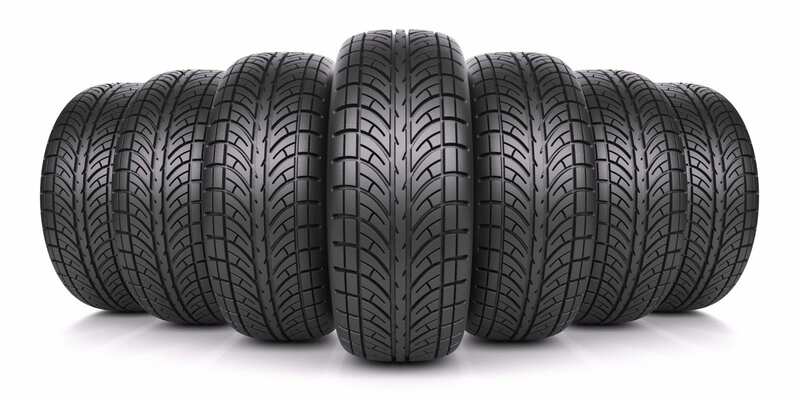 Having a set of tyres for the winter and summer can be expensive though, as discussed above tyres aren’t always cheap. Keep in mind however, that both sets of tyres should last longer when used only partially throughout the year. 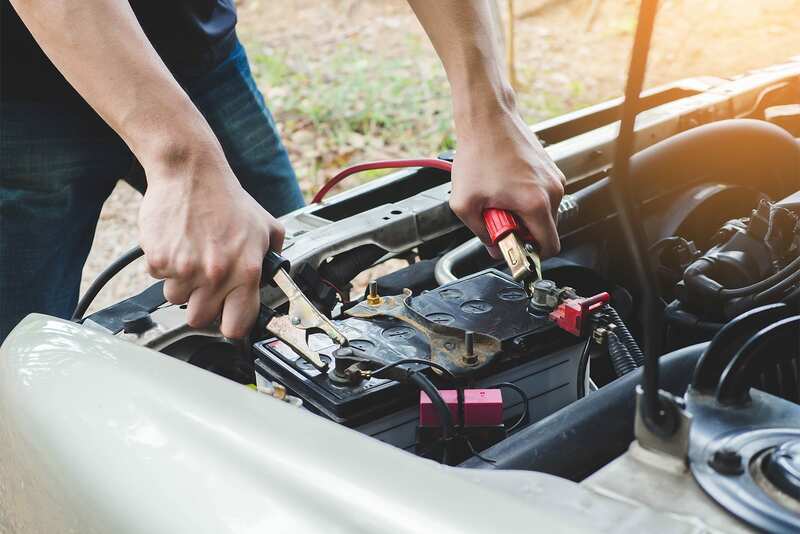 Our quick and easy 10 step guide walks you through how to change a car battery so you’ll never be stuck again! Travel sickness affects around 1 in 3 people across the world. Read our guide on how to prevent travel sickness on the road.